In Holland, if a package is delivered to your house, and you aren't home to accept it, the postman will give it to the nearest neighbour who is home. As neighbourly and nice as this sounds, it can be incredibly frustrating if said neighbour doesn't hand it over! The latest issue of Extra Curricular came out about a month ago, but due to un-neighbourly post issues, I just got my copy. Enough ranting. 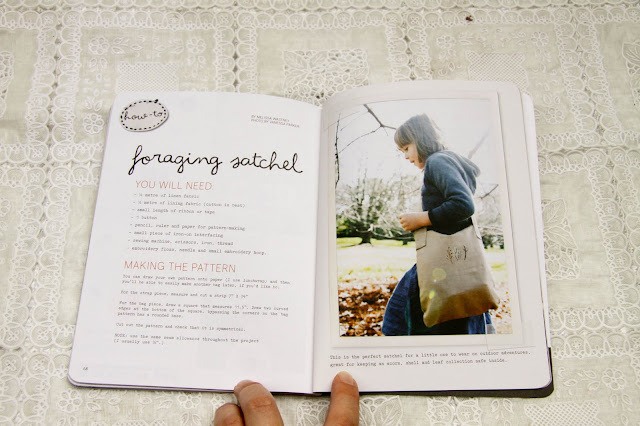 Issue number six is great, filled with beautiful photography and themed around stitch makers. 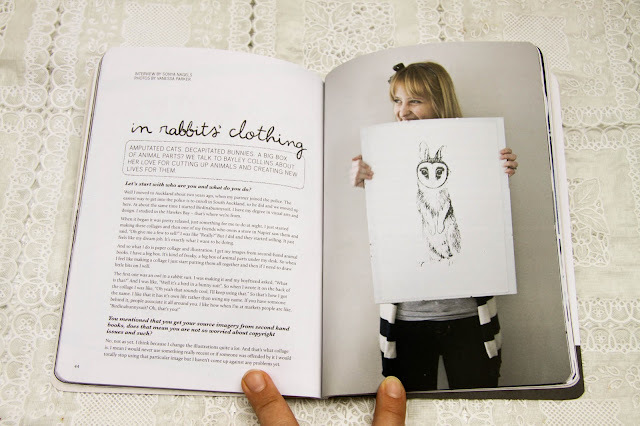 I wrote a piece about the talented Bayley Collins, who is Birdinabunnysuit. 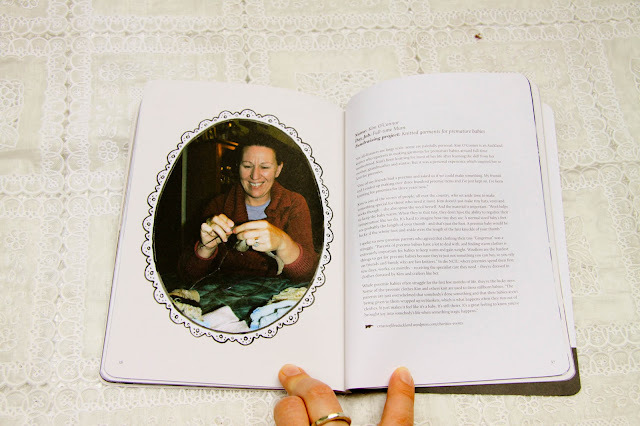 There's a lovely tutorial by Melissa (who also did the cover), an inspiring feature on crafting for a cause (the lady who knits for premature babies made me all teary) and I was delighted to see a profile on Louise Clifton, who I used to know way back in Wellington days. 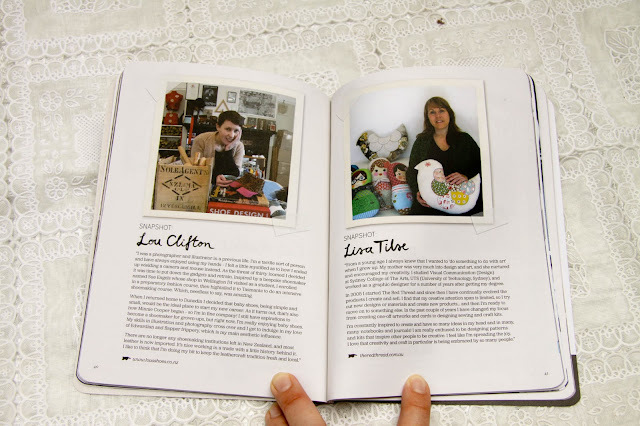 She's started her own shoe making business, Lou's Shoes - which sounds awesome. Get your hands on a copy here.